20K price drop! UPDATED End unit! Fresh painted! 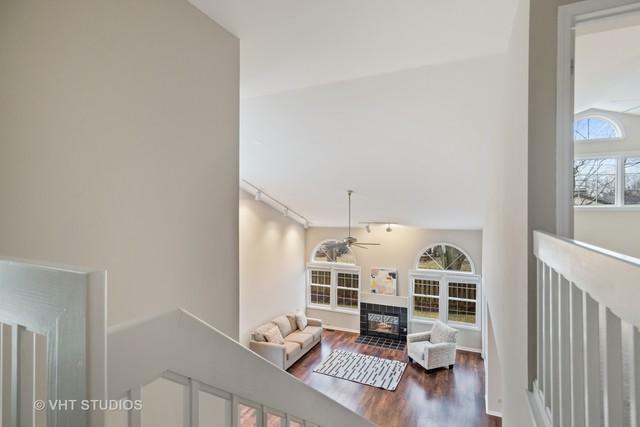 New floor and new carpet, Beautiful & bright 2 story townhome with 3 bedrooms, 2.5 baths & 2 car garage , eat-in kitchen w/white cabinnets, GRANITE countertops, & tile backsplash. 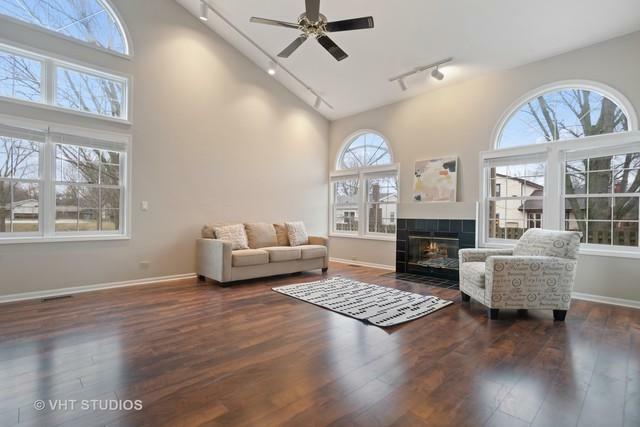 The spacious, sun-drenched 2 story living room connects to the family room (or used as liabrary), Two sliding doors to the patio. 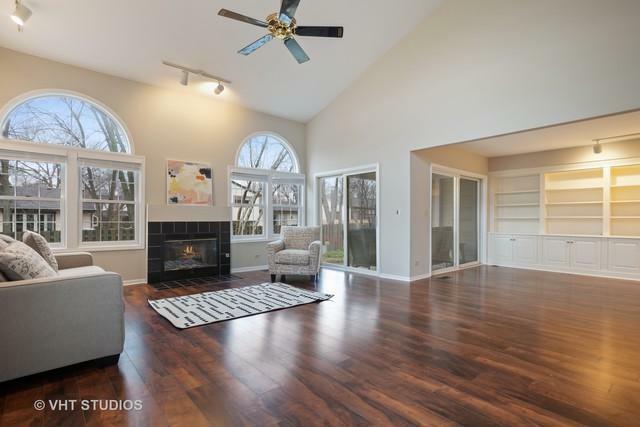 Impressive master suite features a vaulted ceiling, 2 closets, 2018 remodeled luxurious master bath has double vanity, marble countertop, & large shower with glass door and seperate bathtub. The powder room and 2nd full bath with bathtub are also updated. 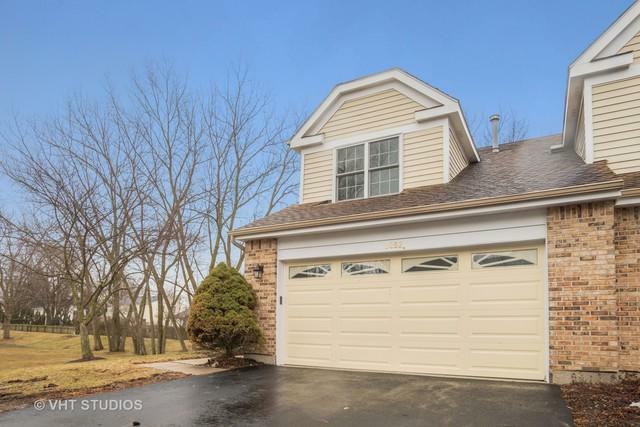 All new first floor blinds, 2015-2016 Pella windows in all bedrooms, 2017 furnace/AC/water heater/humidifier, 2017 Refrigrator, 2016 Washer/dryer, California closets in mast bedroom and 2nd bedroom, Ideally located near retail, restaurants, lively downtown Arlington Heights, and Rt. 53 in the Buffalo Grove High School district.